“Try it before you buy it!” and see the results! 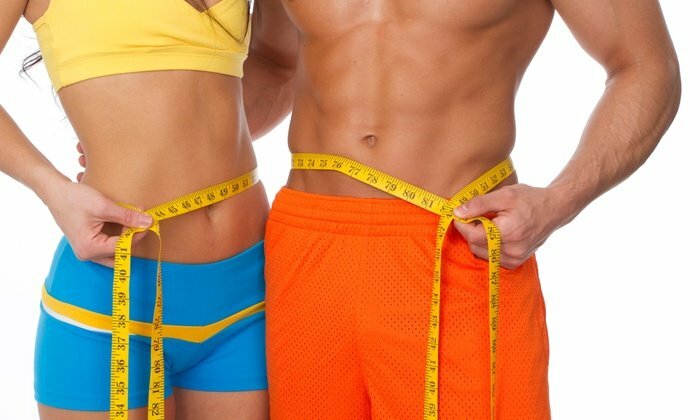 Lose measurable inches in one session! Book your trial session for $150 and get $200 OFF! REFER-3-FRIENDS & get an additional $200 OFF for each paid TRIAL OFFER referral!